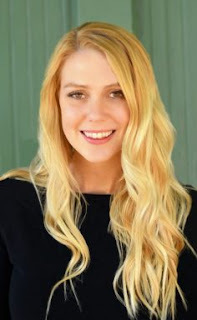 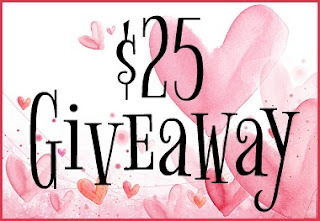 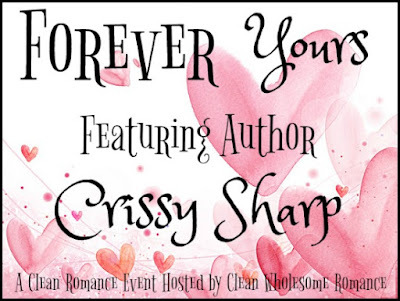 During the month of January, we will be featuring 12 fabulous authors who write clean romance. 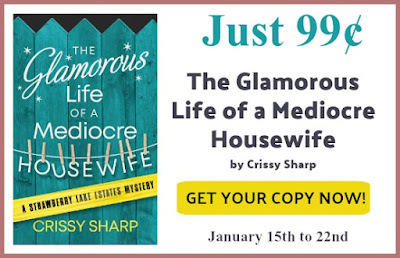 Today we feature Crissy Sharp with The Glamorous Life of a Mediocre Housewife, ON SALE for only $0.99 to 22 January. 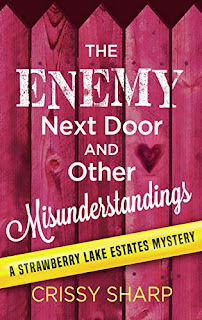 Also available in the Strawberry Lake Estates series: The Enemy Next Door and Other Misunderstandings. 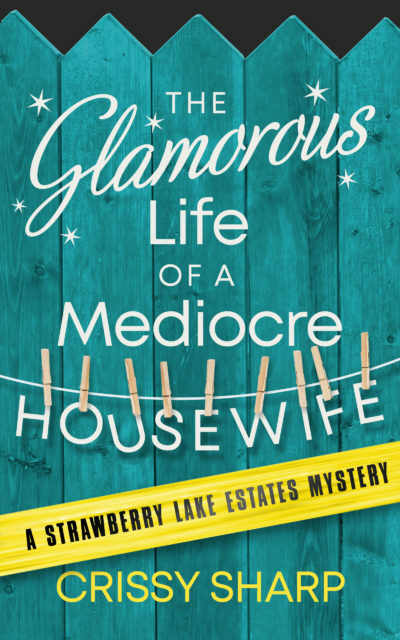 “Had me caught up in the story and mystery of it very quickly. 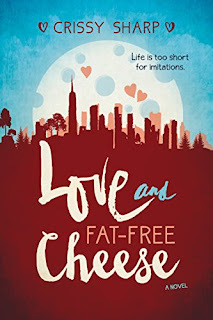 It’s been a long time since I found a book that was hard to put down, but this one was that way!” ~ Laura L.